Travel to Borneo in 2019! Tourism revenue plays a huge role in conservation, especially so for Borneo. If you're planning to travel this year, please consider visiting Borneo and see for yourself the amazing biodiversity and wonderful culture of the local people. 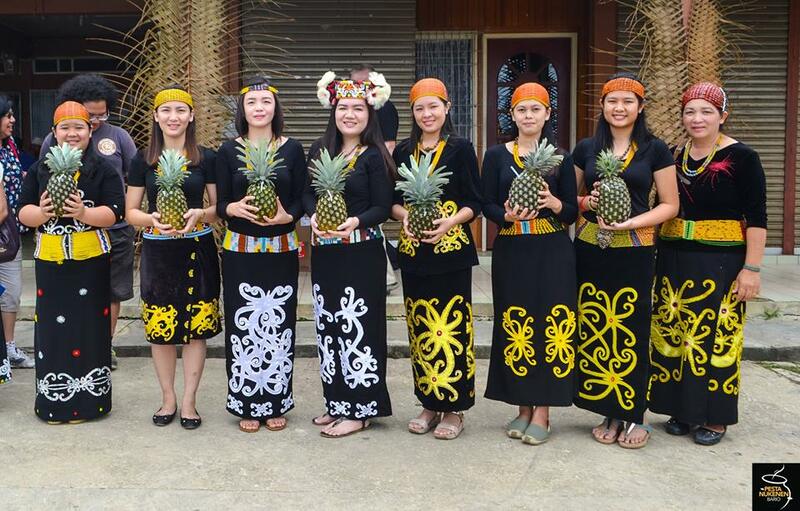 We have arranged several home stays in Sarawak and Kalimantan that offers a unique way to experience the culture and nature of Borneo. Selamat datang and welcome to Borneo! If you are a travel agent/ tour guide or simply have a group of 8 persons or more, please send us an email to enquire about large group discounts. Visit Sarawak in 2018 and see why Travel Journal voted it as one of the best places to experience nature in Borneo. We have a special adventure that takes you to the Heart of Borneo in Sarawak where you will get to visit the highland tribes that live there and experience one of the biggest attractions in Sarawak, the Bario Food Fest! Click here for more details! Give Friends of Borneo a LIKE on facebook to keep in touch! Visit Sebangau National Park in Central Kalimantan in 2018. The national park is home to one of the biggest populations of wild orangutans. It is also the site of many translocated orangutans in 2016. You can travel in comfort with a luxury boat cruise or choose an overnight stay in a local village in Sungai Koran. Click here for more details!